 Low profile ( 3.00mm max. height ) and 5.2mm max. square. 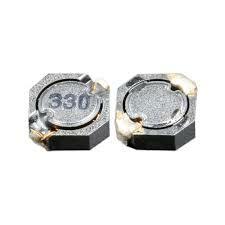  Magnetically shielded and low DC resistance .  Suitable as inductors for Cellular phone .  Ideal for a variety of DC-DC converter inductor .  Most suitable for portable electronic equipment requiring low profile and high density mounting .